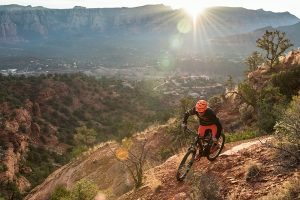 It’s easy to get lost in the constant push to find the latest-and-greatest innovations in the footwear space as brands strive to rise above the noise. 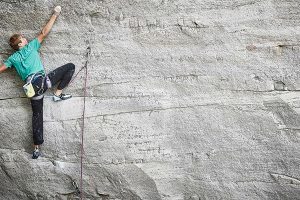 No doubt, innovations have surfaced throughout the decades: Five Ten’s sticky rubber provided some of the best traction ever to day hikers. 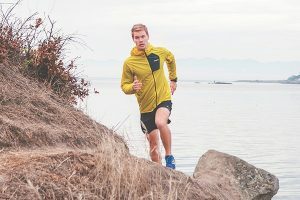 “Born to Run” triggered the craze of neutral running, arguably epitomized by Vibram’s Five Fingers shoes but perhaps perfected by Altra’s Zero Drop runners. 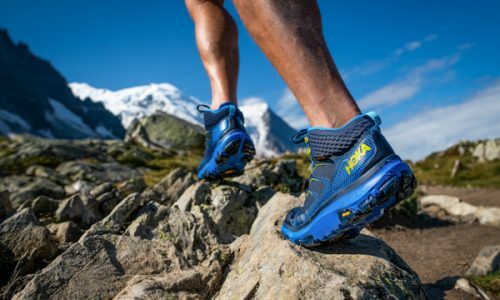 Vibram continues to innovate on treads and traction. 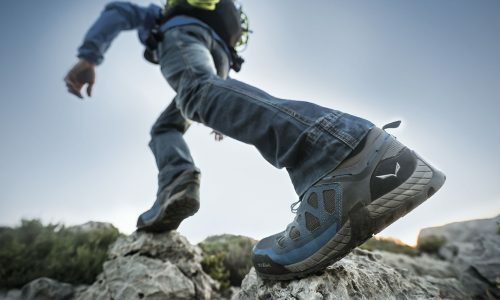 Michelin recently worked with Salewa to create its version of the perfect sole. And who knows what tech will grow out of Nike’s failed attempt to break the two-hour marathon barrier, which used not only high-tech shoes but an indoor track, a Tesla pace car and a peloton of runners for wind resistance. Amidst all this fervor, it’s easy to overlook the simple value of a well-crafted boot made largely the same way for nearly a century — as became evident during my recent visit to Danner Boots’ Portland, Oregon factory. Charles Danner founded the boot-making company in the early 1930s, betting against the Great Depression crippling the country based on a hunch that people would still need a solid pair of work boots. And the boots proved to be just as tenacious as his vision. Logging, the industry first targeted by Danner, requires performance footwear. In 1936, Danner moved west from Chippewa Falls, Wisconsin to Portland, Oregon, to tap into the Pacific Northwest logging circuit. The move served the brand well. 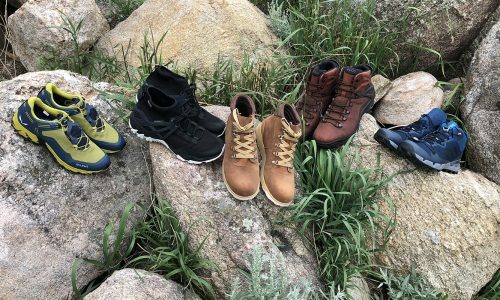 After decades of success among its target demographic, Danner branched into the outdoors, drafting off a country-wide trend initiated when John F. Kennedy stressed the importance of exercise in the 1960s and people started playing in the wild. In 1973, ‘Backpacker Magazine’ declared the Danner 6490 boot as “close to being our ideal shoe”. And while its core product maintained the tradition of hand-crafted, high-quality boot-making, they also pushed the limits. In 1979, Danner became the first bootmaker to use a Gore-Tex waterproof/breathable treatment, making the Danner Lite the first truly waterproof boot. 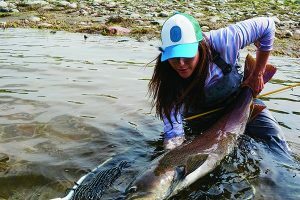 As the brand evolved, it expanded into other demographics dominated by those who spend long, hard hours working in the outdoors — hunters, firemen, laborers, and uniformed service personnel. In 2010, Danner worked with the U.S. Marines to develop a new standard of military boot which resulted in the RAT and Army Combat Hiker. Its manufacturing has since expanded to places all over the globe, but they still make boots in the Portland factory, producing hand-made stitch-down models — as many as four truckloads per day — for a breadth of consumers. Yet even the Portland factory has an international feel. As many as 17 different languages are spoken on the floor, a reflection of the company’s belief that workers’ talents shouldn’t be hindered by a language barrier. Attention to detail has remained the cornerstone of the Danner DNA, as evidenced by touring the facility. For gear geeks like myself, seeing how the sausage gets made never gets old. Catalogs of Japan-only boot releases? Yes please! But even those with only a passing interest in shoe manufacturing would likely be impressed by Danner’s embrace of both old-school boot-making skills and the way its integrated modern processes are used without impacting the overall quality. Automatized systems put the boots through 1,000 flex tests, and the workers now use lasers to cut raw leather. But they still do a hell of a lot of hand-stitching and sole-shaping, and manually inspect everything from leather hides (a five-point quality check), to a detailed review of each piece of footwear. 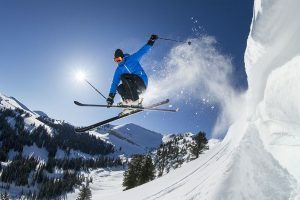 Decades-long attention to detail has successfully fostered that priceless brand commodity: customer loyalty, which is perhaps why the company created a Boot Recrafting Program. 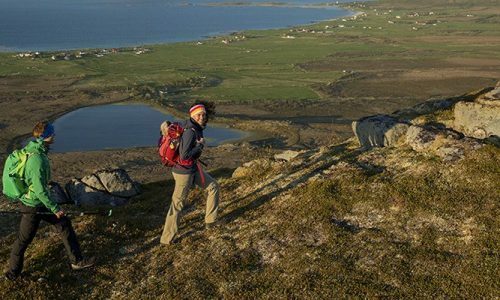 Danner knows that people are devoutly loyal to their products, especially those who wear them for a living. Why replace a boot that has served so well with something off the shelf if you can breathe life back into those oh-so-personal workhorses? Any pair of Danner “stitch-down” boots can be “fixed,” from a major overhaul to a minor tweak (saving a few limitations; the online form gives you a solid primer). Tours of the factory itself aren’t open to the public. But if you’re in the Portland area and fancy a pair of Danners, be sure to trek out to the Airport Way shop, Danner’s first retail spot. The downtown shop on West Burnside does a fantastic job of showcasing Danner’s product line, but the Airport outpost carries pretty much everything, including a massive stock of “slightly damaged” boots that didn’t make the cut, sold at deep discounts to those less discerning than the unflappable eyes of Danner’s quality control. You can also see the recrafting program in action; drop off your boots to get fixed and watch the artisans at work through the workshop’s plate glass windows. So where does a heritage shoemaker go in an industry that is practically built on innovation? Retrofitting the past — as they did with their new Explorer 650 ($190). 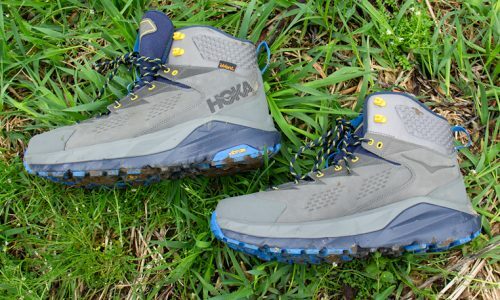 Make no mistake; these aren’t auto-lacing hiking boots or something that’ll automatically propel you up the mountain while you perfect the best selfie. It’s still vintage Danner in terms of aesthetic and quality. 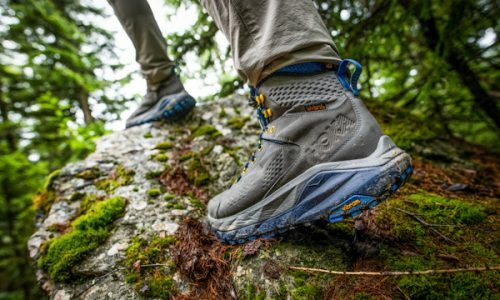 An upgrade to their Light Hiking Boot, it comes with a suede and nylon upper (or full-grain leather for colder-weather climes), with an open-cell PU Ortolite footbed, a Vibram midsole, and a custom Vibram Escape outsole for serious grip on wet terrain. 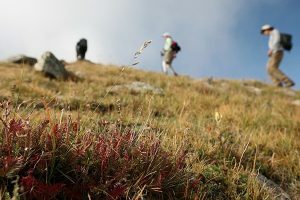 Some hot-weather backpackers may scoff at such a burly boot — it’s hotter than your unstructured mesh trail shoes. And not everyone will want to wear boots while hiking or backpacking. But if you want a serious boot for sure-footed hiking in wet conditions that will probably last you a lifetime, Danner has you covered. As with most heritage brands, Danner has graduated from the core to the world of fashion — after all, they’re big in Japan. The Mountain Goo ($200) captures all the retro chic of Danner in a new lightweight construction that’s become my go-to winter boot (in navy, with the light blue laces, please), while the Mountain Light ($360) remains just as popular as it was when introduced in 1979. 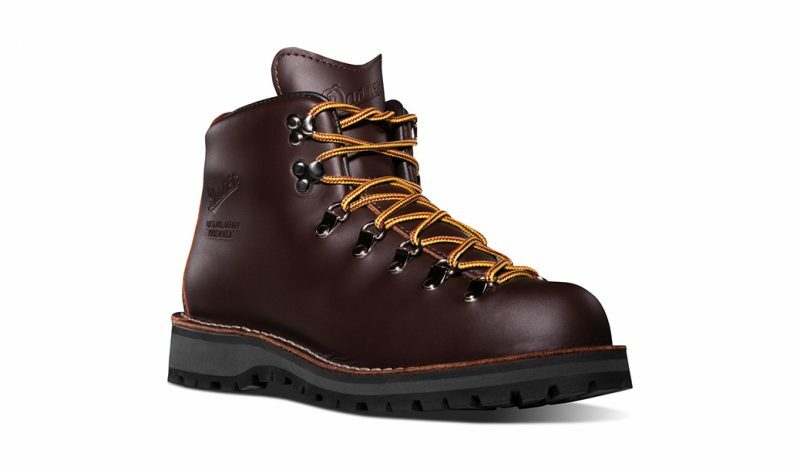 And the Danner Jack II ($220) leverages all that Danner history into a very sleek, urban-forward design. For military or work, men or women, Danner provides.